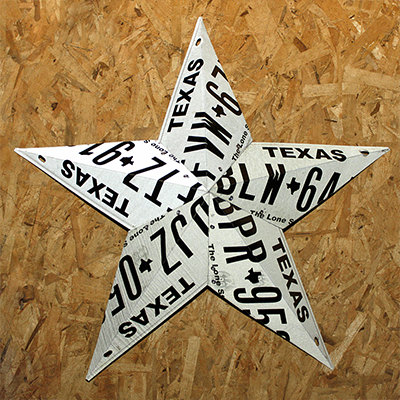 View cart “Texas Star Made with Texas License Plates” has been added to your cart. Show your Texas pride with this star made from license plates. 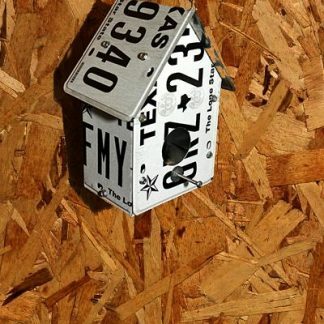 5 days needed before shipping. 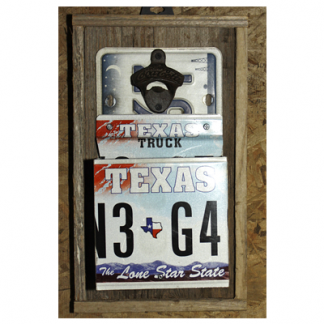 Item will vary slightly from the picture and is one-of-a-kind because authentic license plates are used. 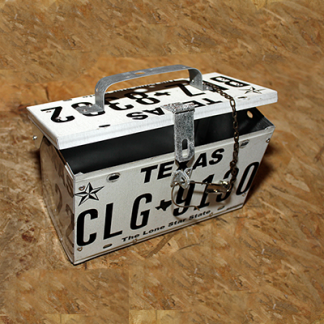 Product Dimensions: 21 ½” point-to-point x 4 3/8” deep.